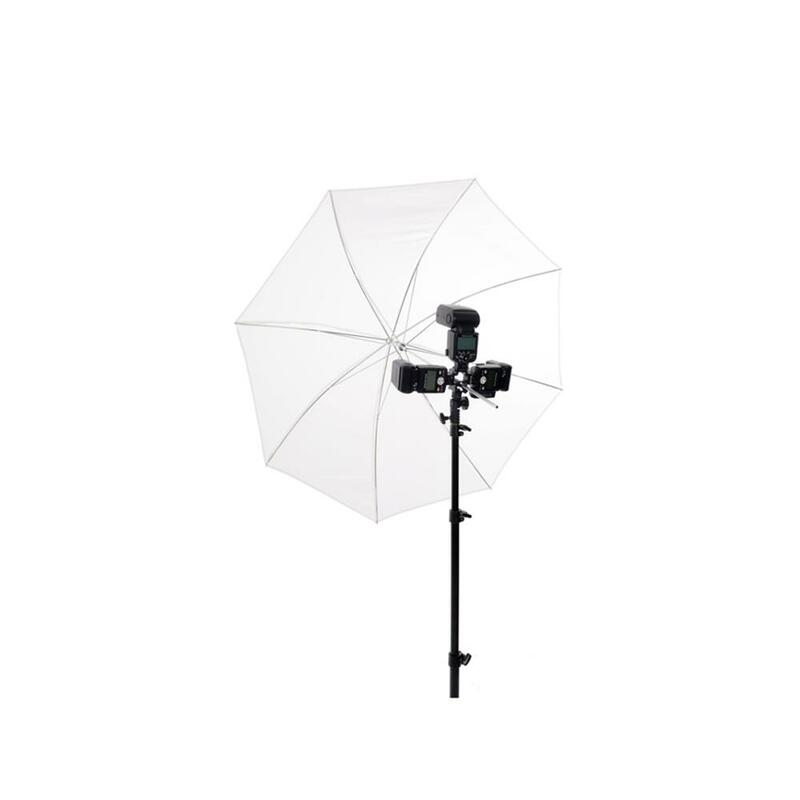 Attach up to three flash guns on a single light stand. 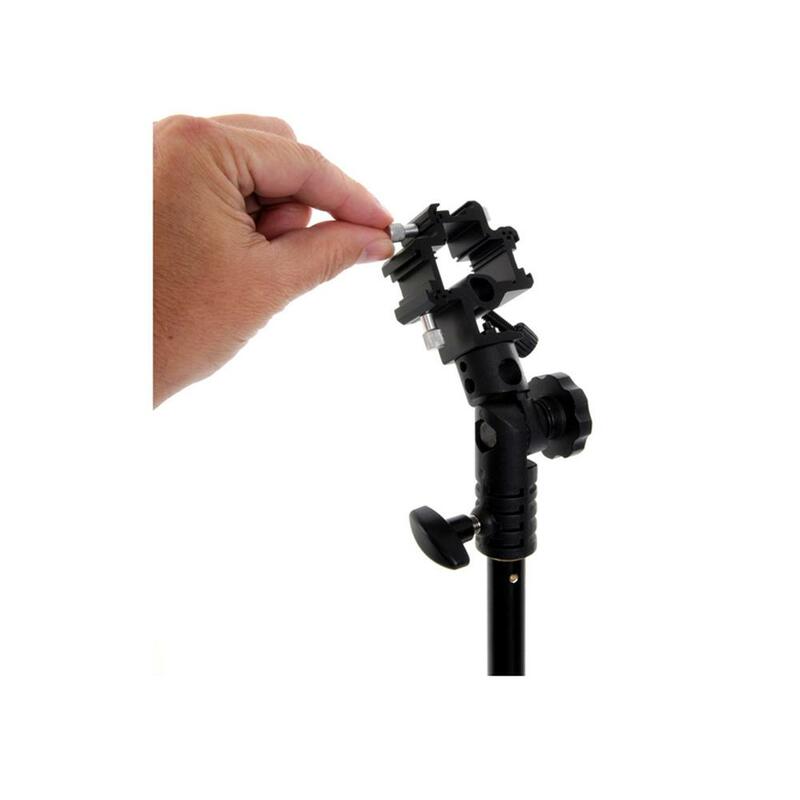 The TriFlash is a unique bracket to allow photographers to attach up to three flash guns on to one light stand. 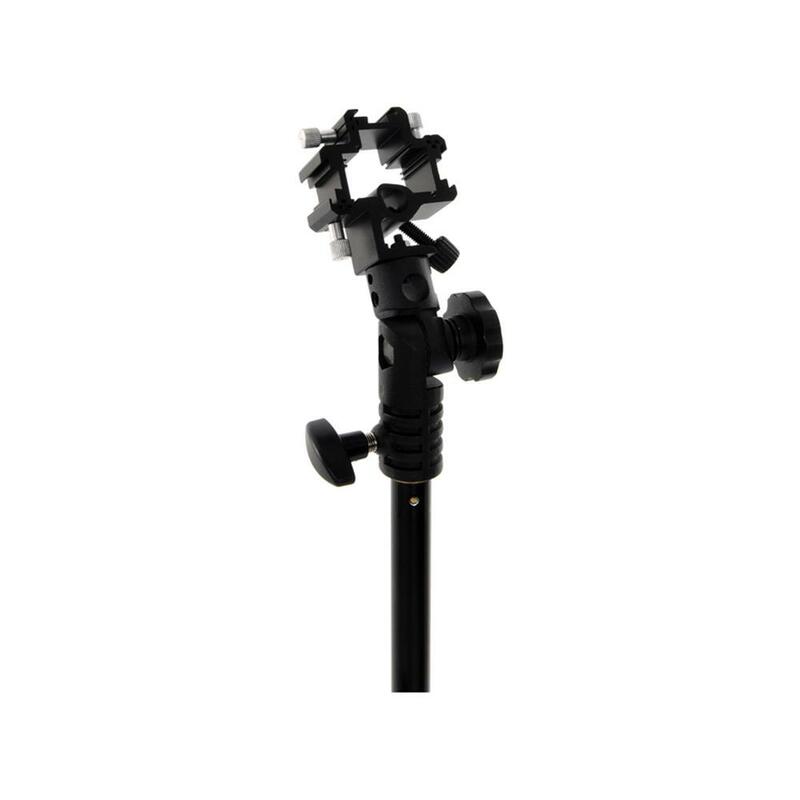 The bracket also features an umbrella socket so the gun (or guns) can be used with or without a shoot through or reflective umbrella. Whether you are looking for increased overall power or a quicker recycling time with the guns on lower power, the TriFlash will be a valuable addition to your kit.